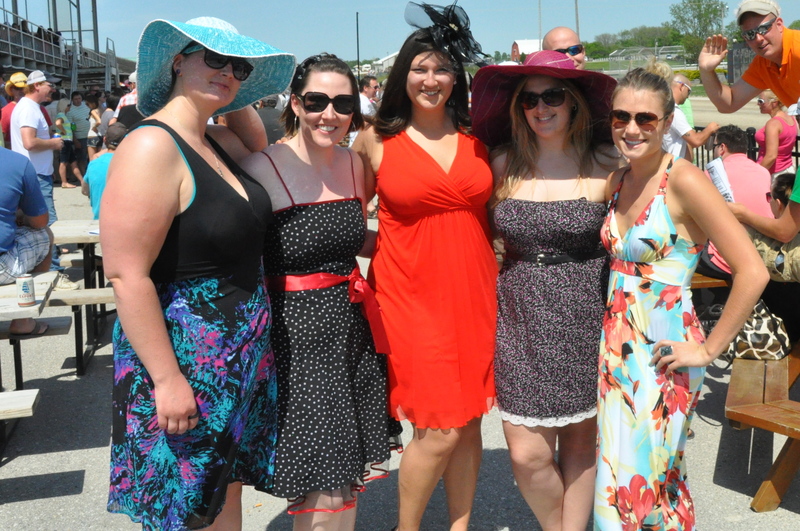 This past Sunday, the four divas decided to head to the horse races at the Clinton Race Track. The four of us have heard of ladies dressing up in fancy hats and dresses, so we thought we would do the same. 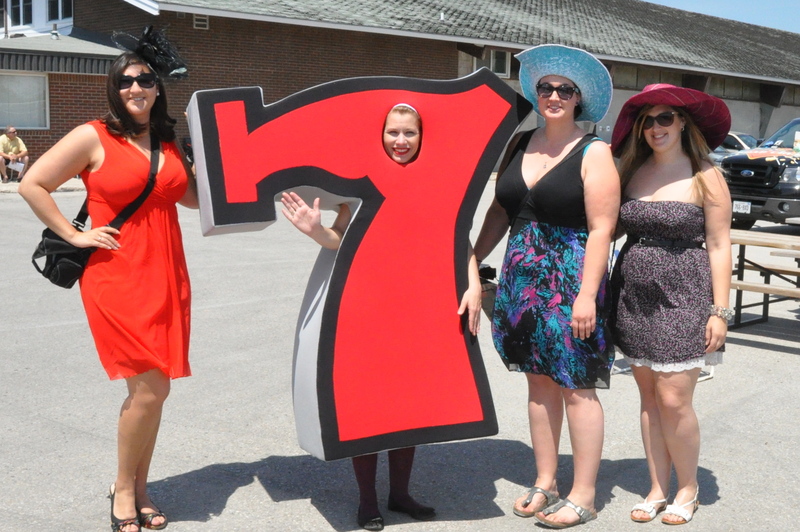 We first went in and checked out the baked goods and found the lucky number 7 from the OLG ads! We could see the horses in the distance, getting warmed up and ready to go. The next step was to get a drink, we had heard that beer was $2.75 a can and it was true. We all took a quick peek at the race line-up and decided that we would likely base our bets on names and colours. Lisa was our lead on betting, as she has done it more than twice! We watched a few races first and then headed in for our first bet. 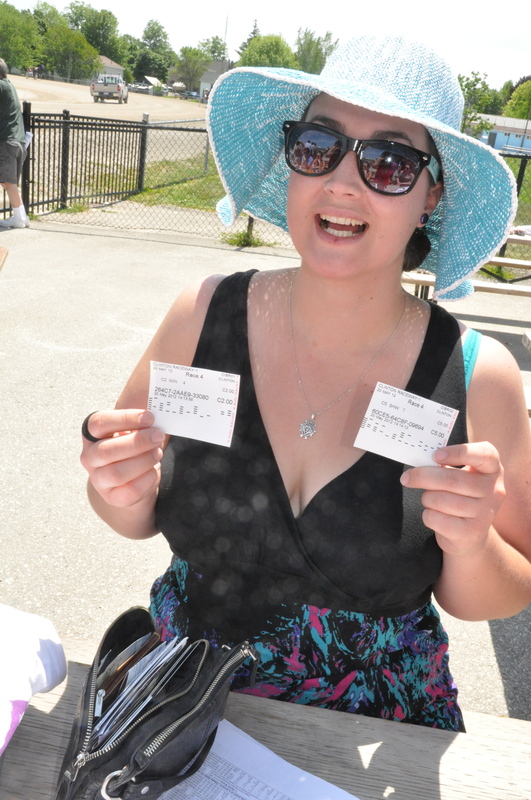 I bet on horse number 7 and it won, too bad I chose show, not win, but it got me $12.50! We stayed for a few races and a great time was had by all. We will be back! 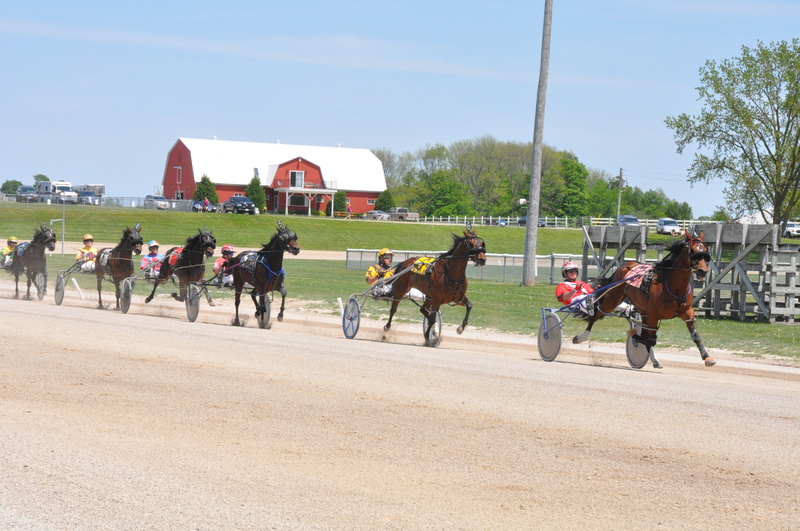 Also, you may have heard that the Ontario Provincial government may close race tracks if they decide to back out of an agreement that gives the tracks and horse owners a share of slot machine revenue. After visiting the track I definitely think this would be horrible for rural communities. There were hundreds of people and families at the event on Sunday. The track holds events and caters to people of all ages, while gambling can be an issue, this day to me was more about camaraderie and having a good time! ← Is local food important to you? 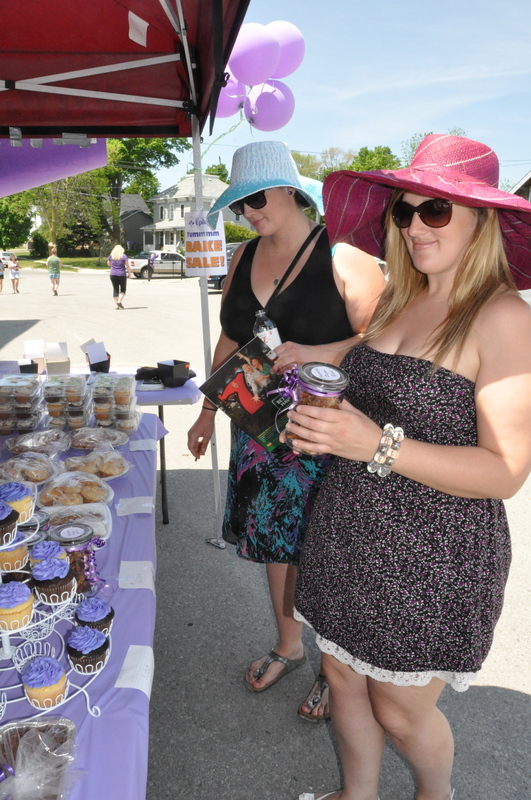 Taste of Huron is back!